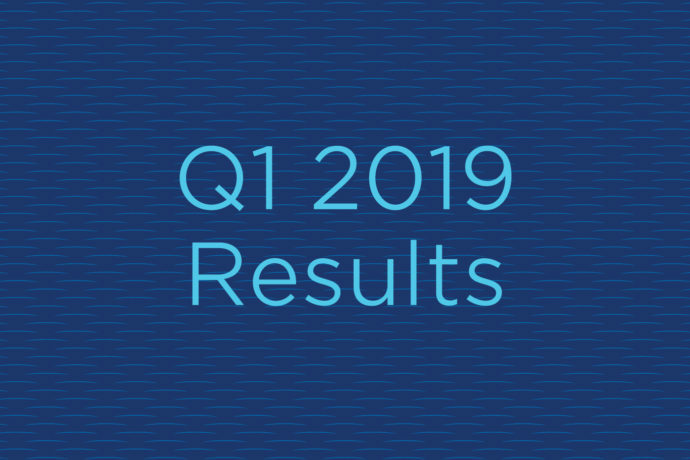 PARSIPPANY, N.J., April 5, 2019 /PRNewswire/ — Wyndham Hotels & Resorts (NYSE: WH) announced today that it will report first quarter 2019 results on Tuesday, April 30, 2019. 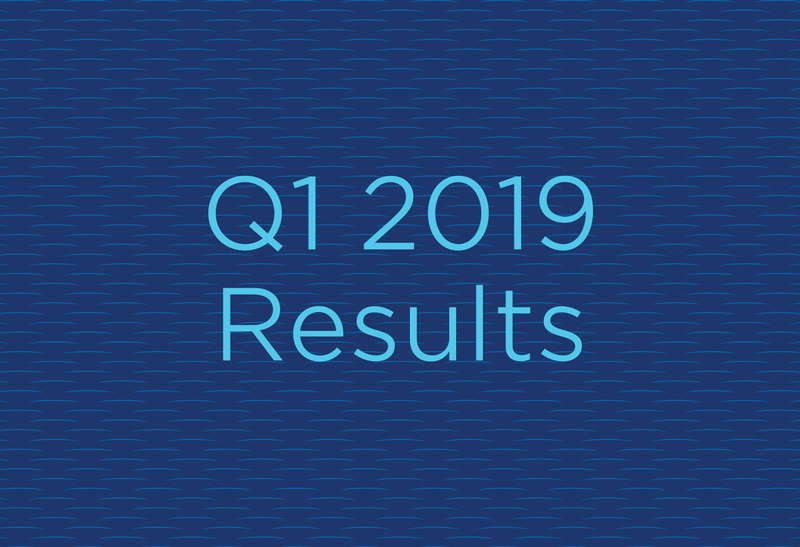 Geoff Ballotti, President and Chief Executive Officer, and David Wyshner, Chief Financial Officer, will host a call with investors at 8:30 a.m. ET that morning to discuss the Company’s results and business outlook. Listeners can access the webcast live through the Company’s website at www.investor.wyndhamhotels.com. The conference call may also be accessed by calling 877 876-9174 and providing the passcode “Wyndham”. Listeners are urged to call at least five minutes prior to the scheduled start time. An archive of this webcast will be available on the website for approximately 90 days beginning at noon ET on April 30, 2019. A telephone replay will be available for approximately ten days beginning at noon ET on April 30, 2019 at 800 374-0934. Wyndham Hotels & Resorts (NYSE: WH) is the world’s largest hotel franchising company, with approximately 9,200 hotels across more than 80 countries on six continents. Through its network of approximately 810,000 rooms appealing to the everyday traveler, Wyndham commands a leading presence in both the economy and midscale segments of the lodging industry. The Company operates a portfolio of 20 hotel brands, including Super 8®, Days Inn®, Ramada®, Microtel Inn & Suites®, La Quinta®, Wingate®, AmericInn®, Hawthorn Suites®, The Trademark Collection®, and Wyndham®. Wyndham Hotels & Resorts is also a leading provider of hotel management services, with more than 400 properties under management. The Company’s award-winning Wyndham Rewards loyalty program offers more than 70 million enrolled members the opportunity to redeem points at tens of thousands of hotels, vacation club resorts and vacation rental properties globally. For more information, visit www.wyndhamhotels.com.